90321-World of Sports Bk. SALE! 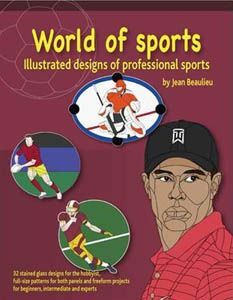 Includes: 32 sports patterns for panels and free form projects. Create your favorite athlete figure!